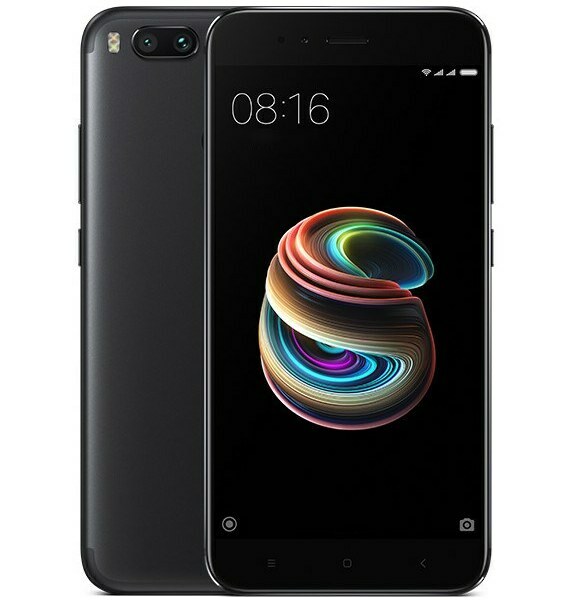 The upper mid-range Xiaomi Mi A1 packs a Qualcomm Snapdragon 625 processor, 4GB RAM and a 5.5-inch Full HD display. The phone boasts a clean version of Android 7.1 Nougat and a 3,080 mAh battery keeps the lights on. There are two 12-megapixel cameras on the back, as well as a 5-megapixel selfie shooter at front. See Xiaomi Mi A1 specifications, features & price in USD below.